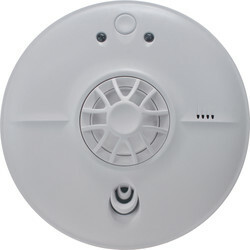 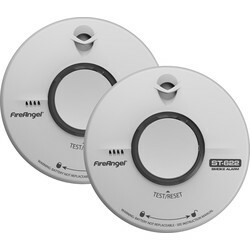 Purchase a smoke detector or heat detector from Toolstation to increase fire safety in a building or home. 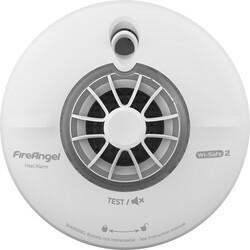 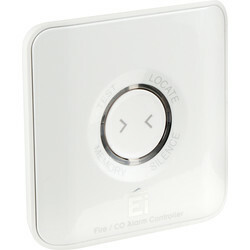 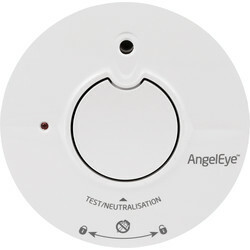 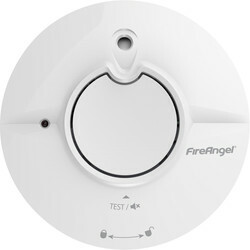 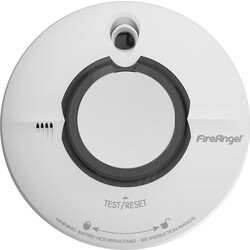 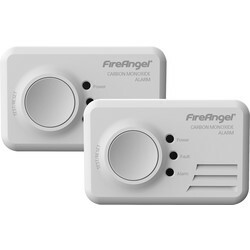 Choose from an optical smoke alarm for lounge, dining and hallways or the ionization smoke alarm for bedrooms by tried and tested brands such as Aico, FireAngel and BRK. 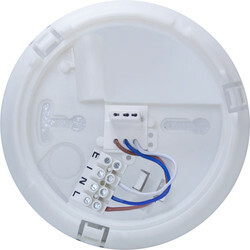 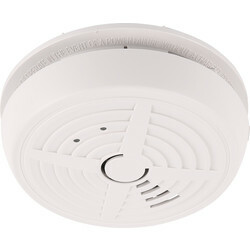 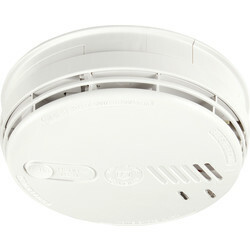 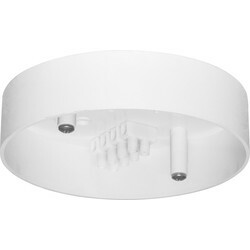 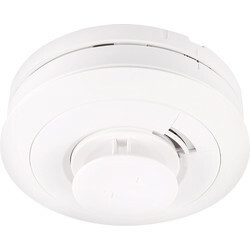 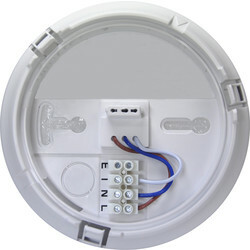 For optical smoke alarms, view the optical mains smoke alarm with thermally enhanced optical technology that combines the latest in optical sensing with thermal enhancement. 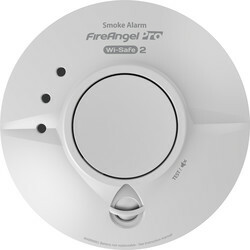 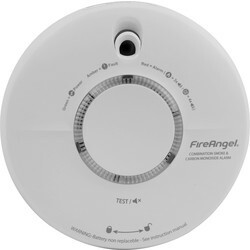 Alternatively, try the long life optical smoke alarm that doubles as an interlinked smoke alarm and can connect up to 12 smoke alarms. 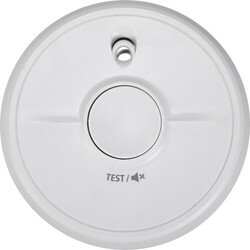 Install a heat detector into a kitchen or garage where smoke or mist may be regularly present. 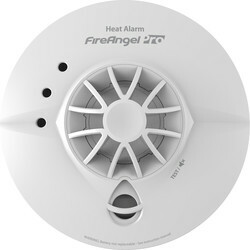 Consider the easi-fit Aico heat alarm that responds to heat buildup from large flaming fires and a heat sensor that triggers at 58°C, or a FireAngel mains heat alarm that can be interlinked for simultaneous warnings. 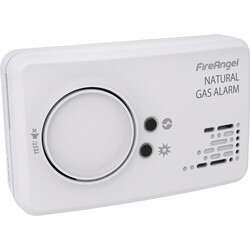 Spend over £10 online and receive free delivery or click and collect from the nearest Toolstation store.